The Bachelor's Season 21 winner revealed on Stephanie Pratt and Wells Adams' "Pratt Cast" podcast that she had been approached to star on the upcoming The Hills revival, The Hills: New Beginnings. "I get a message from someone saying, 'Hey...' I have to find the message because it's so vague in my memory, but [the person was] basically asking me to give him a call... for a reality TV show that they would be interested in me being a part of the cast," Vanessa, 31, explained earlier this week. "I was ready to try something else other than just a reality dating show." Vanessa admitted she got excited when the person told her they were "rebooting The Hills." "I was like, 'Okay, interesting!' They said they were looking for some new faces to be on The Hills. They had asked me if I was still living in L.A. and if I was still single and what my work was like -- basically just some background information on what I'm doing and where I'm living," Vanessa shared. Since Vanessa is no longer living in Los Angeles, she figured that was probably the reason talks to star on the MTV series did not progress. "I don't know, or maybe they just didn't want me. But I was basically asked to be on The Hills -- the reboot of The Hills!" Vanessa exclaimed. Vanessa's "curiosity" about the show "piqued," but she feels she didn't seem "that interested" during the phone conversation, Us Weekly reported. "When you did a reality TV show, you kind of already know what happens behind the scenes and stuff," the Canada native noted. "And it's a little bit nerve-racking and intimidating." The Hills: New Beginnings producers also reportedly envisioned a storyline for the special education teacher that wouldn't be possible. Vanessa said on the podcast producers told her at the time they'd like her to be the "single girl" on The Hills revival, according to Us, but she's now dating Canadian businessman Josh Wolfe. Vanessa's potential stint on The Hills therefore didn't work out. 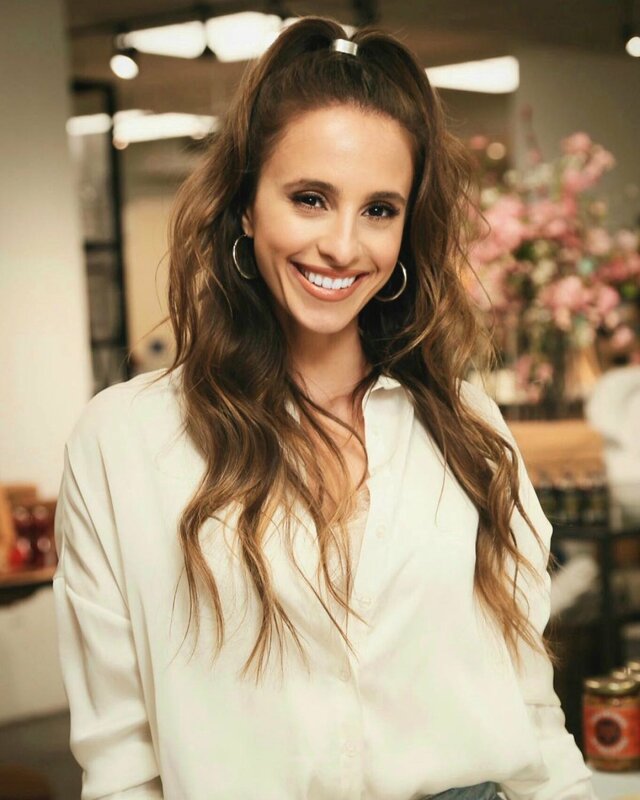 Vanessa found fame when she competed on The Bachelor in 2017 and won Nick Viall's heart. The pair got engaged during the March finale that year but broke up five months later. Nick told the magazine recently he's happy for Vanessa and wishes her the best in her new relationship. "We don't have any contact, but I think that's great," Nick, 38, said in February. The Hills: New Beginnings will feature most of the original stars such as Heidi Montag, Spencer Pratt, and Audrina Partridge, as well new cast members including Brandon Thomas Lee and Mischa Barton. The Hills: New Beginnings is set to premiere on Monday, June 24 on MTV.